Over hundreds of millions of years of evolution, water-repellant skin has enabled tiny insects, called springtails, to breathe through their skin without suffocating in damp soil flooded by rainwater. 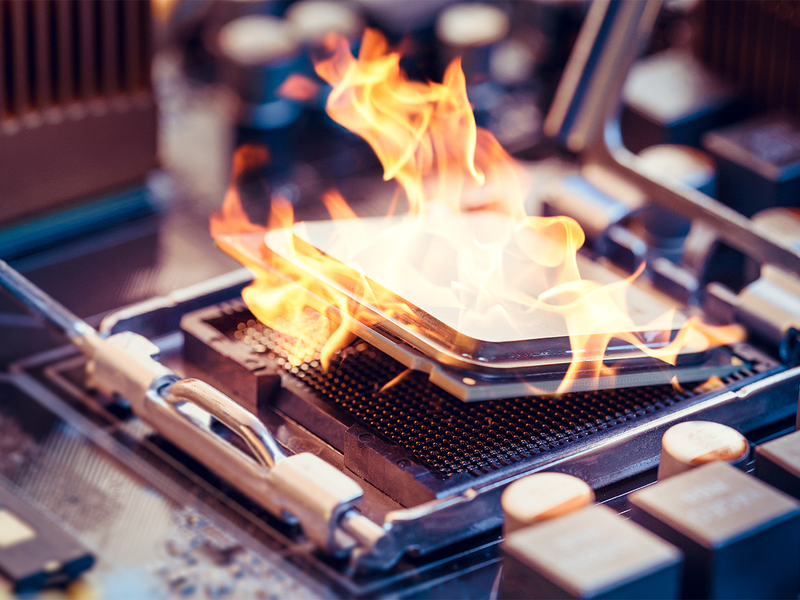 More recently, such natural engineering has inspired a new approach to cooling new generations of miniaturized electronic devices. The secret of the springtail’s skin is tiny surface compartments that contain sharp edges: a physical design that resists the advance of liquids and can help contain the flow of liquids. Researchers in the United States and South Korea adapted this idea in a “porous membrane” design that could someday keep electronic systems from overheating through evaporative cooling. The porous membrane consists of tiny liquid-filled pillars that rely upon the sharp-edged trick to keep the liquid contained, even as the open ends of the pillars allow for liquid evaporation to get rid of excess heat. Broadcaster SBS has reported that a prosecution investigation into the corruption scandal that led to the downfall of former South Korean President Park Geun-hye had uncovered e-mails linking the tech giant to efforts to secure votes for Pyeongchang’s third bid to host the Games. 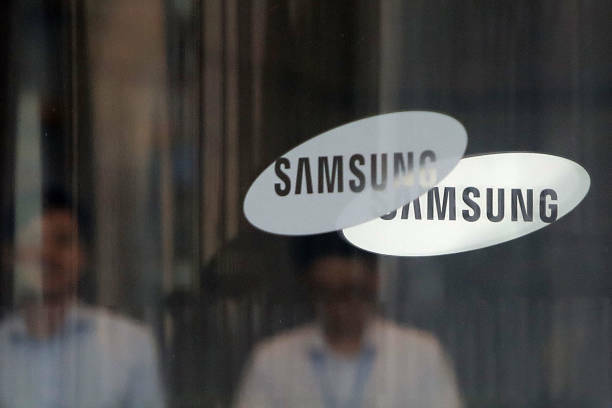 SBS said it had obtained copies of e-mails between Samsung officials and Papa Massata Diack, who has been accused by France’s financial prosecutor of being part of a corruption racket involved in determining the Olympic host cities.